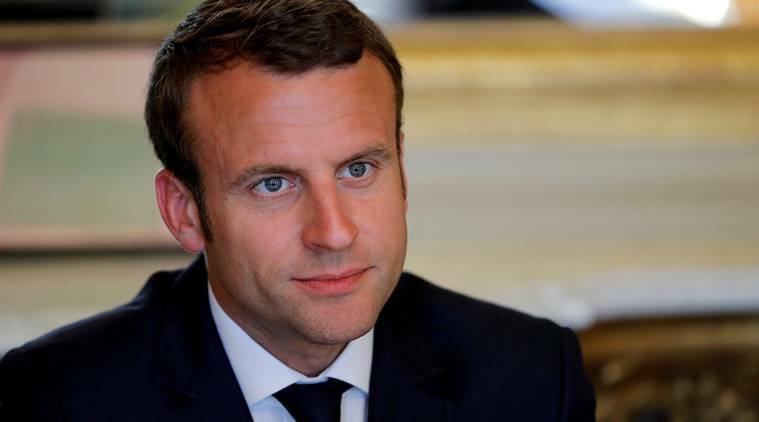 According to sources the French parliament rejected on Tuesday a pair of no-confidence motions brought against the government of President Emmanuel Macron in connection with a scandal involving his now former bodyguard. As per report “The first proposal, put forward by the conservative Republicans, garnered 143 votes in the National Assembly, fewer than half the 289 required to pass, while only 74 lawmakers supported the second motion, submitted by the Socialists, Communists and the leftist France Insoumise (France Unbowed) party”. Even though the conservatives and the left abstained on each other's motions, even their combined total 217 would have fallen far short of the 289 vote thresh hold. 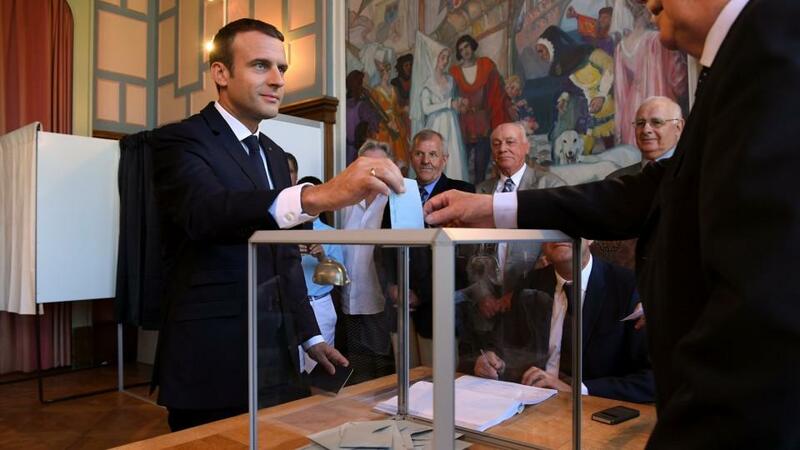 Moreover the no-confidence motions were widely viewed as symbolic, given that Macron's centrist La Republique En Marche (The Republic on the Move) has an absolute majority in the assembly. Furthermore during the debate ahead of the votes, Prime Minister Edouard Philippe defended the Macron government's response to video footage published by Le Monde that showed presidential bodyguard Alexandre Benalla, 26, beating protesters at a 2018 May Day demonstration. Philippe told lawmakers "The events of May 1 say nothing about the presidency of the republic, and attempts to blame the president serve no interest other than political ones."